In 2005, PFW, Purdue University, Indiana University, and the northeast Indiana business community jointly created the Northeast Indiana Office of Engagement. The office serves as a community partner in key regional economic, workforce, and community development initiatives. The Office of Engagement provides a direct means of access to Purdue Fort Wayne, Purdue, and IU resources in research, technology, technical expertise, and educational services. The goal of the office is to facilitate utilization of university intellectual property to enhance new and existing regional businesses. This community interaction stimulates economic development and workforce opportunities, which improves the overall quality of life in northeast Indiana. Serve as a key contact for access to Purdue Fort Wayne, Purdue University, and Indiana University programs for regional businesses, government, and community partnerships. Provide representation for regional businesses and business partners to the three universities in the development and enhancement of university programs. The Northeast Indiana Office of Engagement, staffed by a Director and Project Manager, has reporting relationships at all three universities. This office serves as the university partners’ main outreach liaison for business, industry, and educational partnerships for a 15-county region in northeast Indiana. In addition to the numerous resources on the Fort Wayne campus, the office serves as northeast Indiana’s key contact for such resources as Purdue's Technical Assistance Program, the Purdue Office of Technology Commercialization, and Manufacturing Extension Partnership. It also serves to link regional business to Indiana University resources such as the IU Research and Technology Corporation, Innovate Indiana, and the IU Public Policy Institute, among others. The office serves to facilitate opportunities to connect business and education in the many areas of expertise at PFW, including the Centers of Excellence, student projects, research and technical assistance opportunities, workforce development programs, and internship/co-op opportunities. Sean has been in the role of Director of Engagement since January 2006. 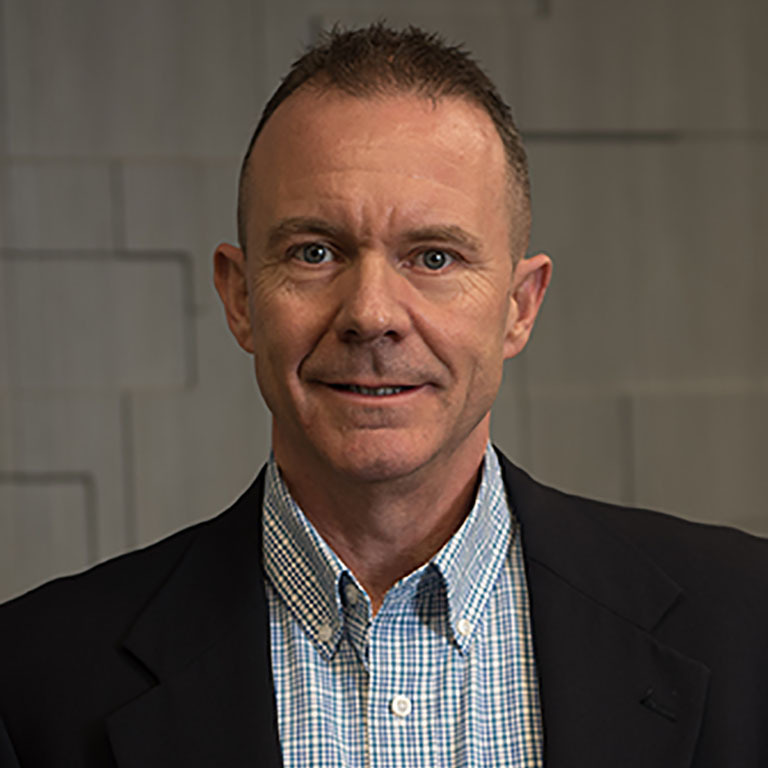 Prior to serving as the founding Director for the Northeast Indiana Office of Engagement at Purdue Fort Wayne, Sean held various engineering, human resources, and operations management positions during a twelve-year tenure with BF Goodrich, a division of Michelin Tire Corporation. He is a former US Naval officer, having most recently served as a Division Officer and Instructor at the Naval Nuclear Power Training Command at NTC Orlando. Sean earned B.E. and M.S.E. degrees in Mechanical Engineering from Youngstown State University, in addition to a B.A. in Business Administration from Columbia College and an M.B.A. from the Indiana Institute of Technology. A native of Youngstown, Ohio he lives with his wife and two daughters in Allen County, Indiana.